Viewed as a main contributor to the autoflowering movement, Solo Ryder goes full throttle to deliver sensational cannabis. Produced by the expert cultivators at Sagarmatha, she emerges as a premium cash crop ready to bring in the big bucks. Her super fast growing schedule means that early cropping is indeed a possibility both indoors and out. Perfect for both novices and auto enthusiasts. 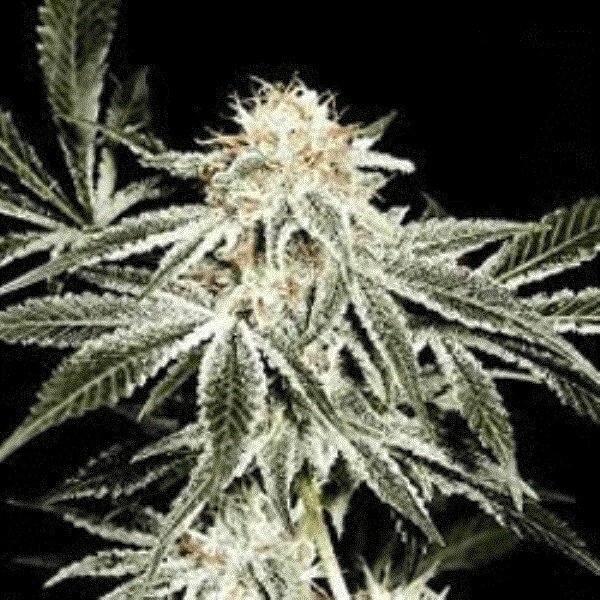 A pillar of the autoflowering phenomenon and an all round autoflowering talent, Solo Ryder from Sagarmatha Seeds is way more poignant than the average plant. An absolute jewel of strain, she grows with majestic grace and remarkable pace - making her perfect for early cropping both indoors and out. Solo Ryder's vigorous growth, resilient nature and tenacious speed enable her to fully develop from seed to harvest in just 8 weeks. This budding beaut is an ideal choice for intrepid first timers, guerrilla growers and cash crop cultivators alike. Her compact size (0.5-0.7m) coupled with her easy growth and fast flowering abilities mean that she is well-versed regardless of who is growing her. Something of a marijuana money maker, Solo Ryder accelerates right to the front of pack, finishing in great time for the bucks to roll in. In terms of yields, Solo Ryder sits in a medium position, producing an ample amount of pot for relatively little effort. Grown under optimal conditions, she'll quickly turn around 300g/m² of high quality cannabis. All in all Solo Ryder is the perfect cash crop, she possesses the speed, potency and quality to be a tidy little earner. Her highly accessible and easy to grow nature enhances her appeal even further.